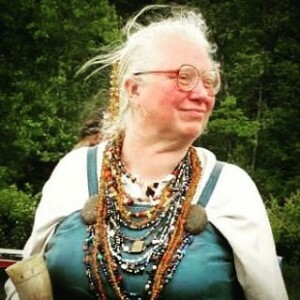 Auntie Arwen, known in the “real world” as Jane T. Sibley, has been a member of the Society for Creative Anachronism (SCA) ever since the first Pennsic held at Coopers’ Lake. Actually, she joined right after Pennsic 5, which was in 1975. She started out selling tag sale items at Pennsic, and then graduated to crystals, tumble stones, crystal balls, and suchlike at science fiction cons as well as at SCA events. This was successful for many years, but when the crystal fad began to die out, she switched over to spice blends. Beginning with twelve blends, over the years the variety has increased to today’s over 300 blends, as well as salts, peppercorns, and more. Yes, this is the same Jane Sibley who started Changing Times Changing Worlds (with Tchipakkan and friends) nine years ago. She will be back this year, at the conference is often found at Hospitality, if not teaching or attending classes! (It’s SO good to have passed the chair on!) But don’t worry- Colleen will be holding the fort in the dealers room! 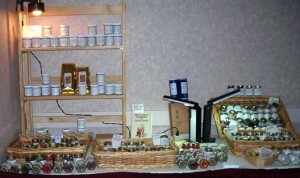 Remember to bring back your spice jars for a discount on your next bottle! An expert on Runes and Norse magic and folklore, she will be running a Norseworking Healing Circle again this year. And you may be able to find her books in the vendors. When the current book has been finished and the manuscript sent off to the publisher, she will start on the next one, and aft er that, yet another one. In between writing books she plans on getting back to another love that has been a part of her family history; painting. Auntie is not bored. This entry was posted in Mondays Vendors and tagged books, Jane Sibley, Spice, Vendors. Please join Tchipakkan and Jane Sibley, on the New Normal 8 pm Wednesday, January 17, 2018, 8-9 p.m. edt. Jane will be talking about the Mystery Religion Mithraism which was huge in the Roman Empire. There are many interesting links between Mithraism and early Christianity (which probably borrowed the 25th of December from Mithraism for their own deo-genisis). However, this was, like the Elusinian Mysteries, a religion in which the followers were enjoined not to speak about it to those not also in the cult. Thus we know far too little about the beliefs and try to get clues from surviving Mithraea (their places of worship), which at very least indicate that it was quite widespread. 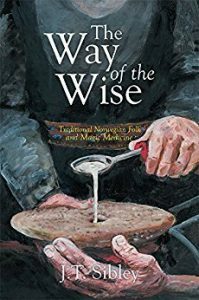 Jane Sibley is an expert in many areas of folklore, and history in the areas of magick and religion, She’s co-founder and a speaker at the Changing Times Changing Worlds conference, and author of several books both fictional and non-fiction. She has a Ph. D in history/ comparative religion, and her dissertation was on thunder/lightning lore in religion and folklore, as well as iconography in the Indo-European world. 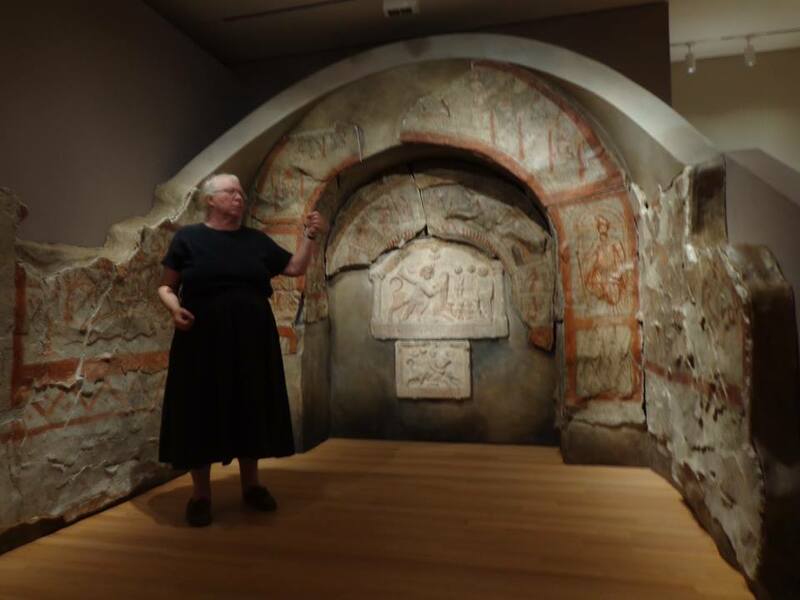 The image of Jane speaking to museum goers at the Mithraum at the Yale Museum during a Mithracon. If you have any questions or insights, feel free to give us a call between 8 and 9 Wednesday 619-639-4606 (live only). To listen on your computer, open a window on your computer to www.Liveparanormal.com, click play. If you can’t tune in while we’re live (8-9 pm), all Live Paranormal.com shows are archived by date, and I’ll post the link to this show here after the show. If you know you’re going to listen later and have a question you’d like answered, look on the facebook events page and leave a question there. We’ll try to answer it during the show. This entry was posted in Tuesdays New Normal announcements and tagged Jane Sibley, Mithraism, New Normal. Please join Tchipakkan with her guests Jane Sibley and Thor Halvorsen on the New Normal 8 pm Wednesday, November 1, 2017, 8-9 p.m. edt. Miss the live show? Here’s the link to the archived show. This is going to be a chat about using Runes for Divination. 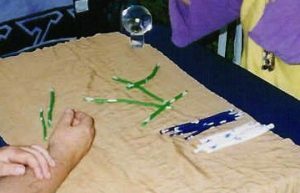 Runes were used for writing, and for magick, but since Ralph Blum came out with his little rune divination kit, many people seem to think that this is what Runes are for. Well, they sure work, so let’s talk about it. Jane Sibley is an expert on Norse folklore and Runes, and Thor is a Rune reader and student of pagan sociology (as is Tchipakkan). This should be a fun conversation. Feel free to call in at 619-639-4606 with questions or comments. Listen to the show on http://liveparanormal.com/ , live Wednesday 8-9 eastern time. If you miss the live show, we’ll share the link to the archive as soon as it’s done on fb, and the CTCW.net site, as well as https://Tchipakkan.wordpress.com Hope you can join us! This entry was posted in Tuesdays New Normal announcements and tagged divination, Jane Sibley, New Normal, Runes, Tchipakkan, Thor Halvorsen. Please join Tchipakkan and Jane Sibley on the New Normal 8 pm Wednesday, May 10, 2017, 8-9 p.m. edt. If you missed the live show, here is the link to the archive. 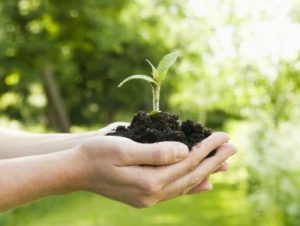 Do you talk to your plants and seeds, your cuttings and land? The world is waking up (northern hemisphere), what are you doing to help? Back in the 60s people started noticing that when you talk to your plants they respond. Huge discoveries were made at Findhorn, in Scotland about plant Divas. Now we are learning more and more about how plants and fungus communicate. Traditional cultures practiced community rituals to help the new plants grow, from throwing water at each other to raising energy by dancing and drinking spring wine. What do you do? Jane and I will tell what we do, and what we’ve heard of: from Hocktide celebrations to burning the boogg to tossing dolls in rivers. All these rituals are intended to give energy to the living earth and get the goodwill of the spirits of growing things. What do we know? What have we learned or lost? Join the conversation! Call 619-639-4606 between 8:05 and 8:50. If you just want to listen (while doing other stuff on your computer), you can open a window on your computer to www.Liveparanormal.com, click the “Listen Live and Chat” listing under the “radio-listen/chat room” heading, and click “LISTEN HERE” next to “the New Normal”. We’d love you to phone in with questions: 619-639-4606 (live only). If you have a question but can’t call the live show, leave a question in the facebook events page. We’ll try to answer it during the show. This entry was posted in Tuesdays New Normal announcements and tagged Divas, Findhorn, Jane Sibley, Magick, planting, Plants, rituals, seeds, Spring. 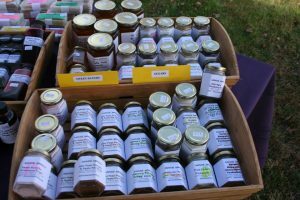 Please join Tchipakkan and Jane Sibley of Auntie Arwens Herbs on the New Normal 8 pm Wednesday, April 12, 2017, 8-9 p.m. edt. If you miss the live show, the archive is here. We’ll be talking about herbs and their uses, concentrating on the Spring herbs and how to use them for healing and magick. If you’d like to catch this interview, call in and be part of the live chat happening during every show? Call 619-639-4606 between 8:05 and 8:50. If you just want to listen (while doing other stuff on your computer), you can open a window on your computer to www.Liveparanormal.com, click the “Listen Live and Chat” listing under the “radio-listen/chat room” heading, and click “LISTEN HERE” next to “the New Normal”. We’d love you to call in with questions: 619-639-4606 (live only). If you have a question, but are busy during the live show, leave a question in the facebook events page. We’ll try to answer it during the show. This entry was posted in Tuesdays New Normal announcements and tagged Auntie Arwen's Spices, Earth Spirit, Folklore, Food, healing, herbalism, herbs, Jane Sibley, Magick, New Normal.